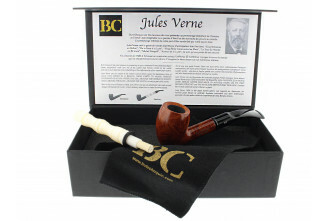 Founded by Jean-Baptiste Choquin et Gustave Butz in 1858, the company really began its rises in 1951. 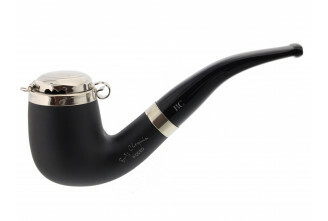 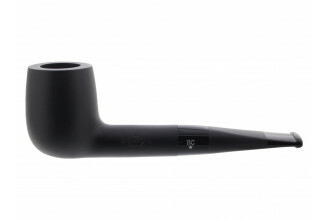 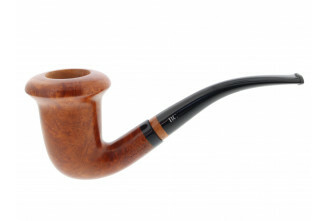 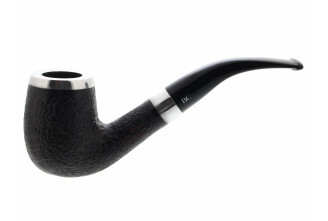 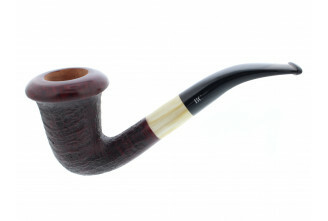 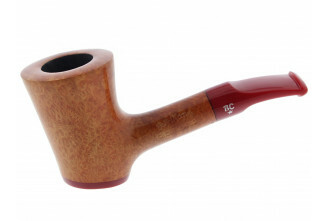 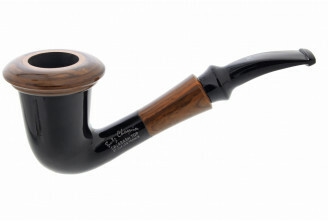 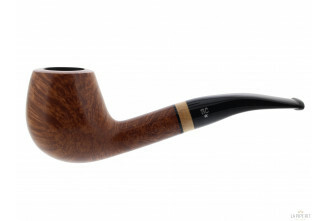 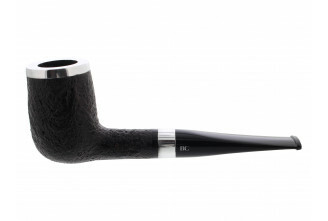 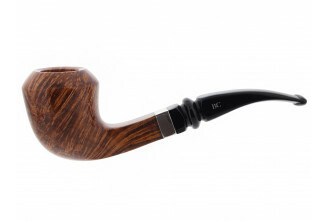 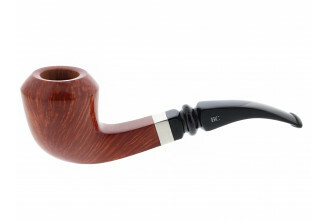 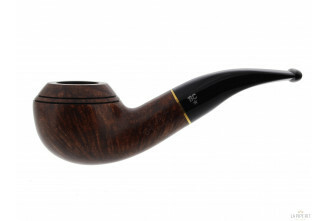 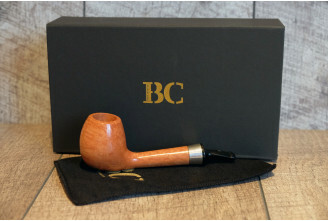 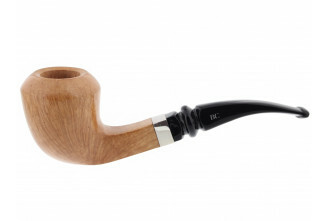 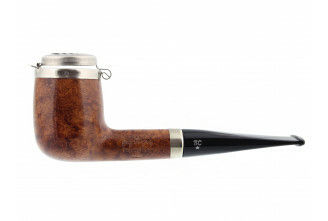 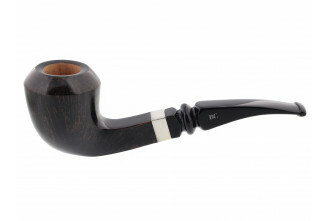 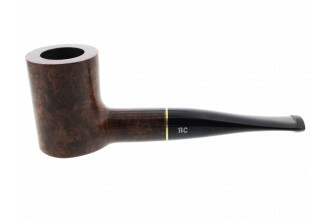 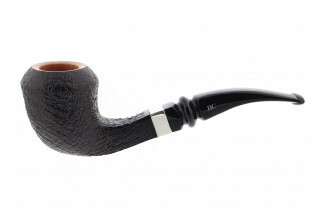 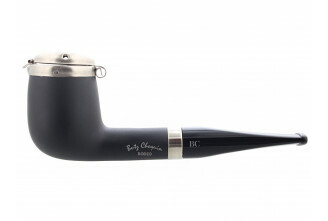 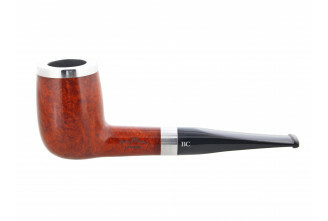 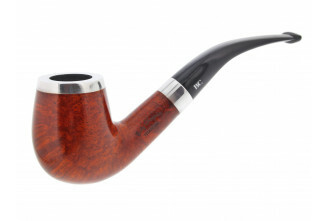 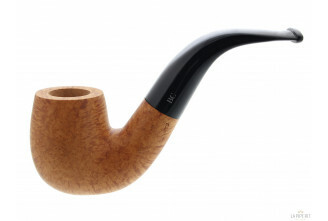 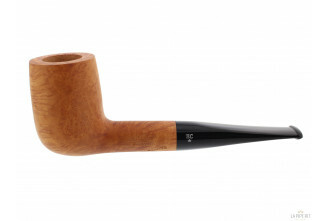 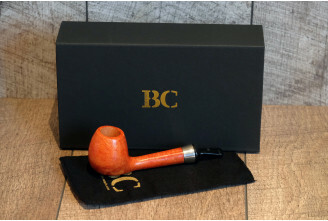 Today, Butz-Choquin is one of the bigest pipe maker of Saint-Claude. 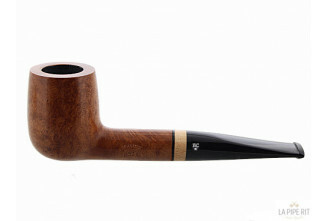 Production is mostly handmade with limited lines, original designs and the Millésime available in a new shape every years.